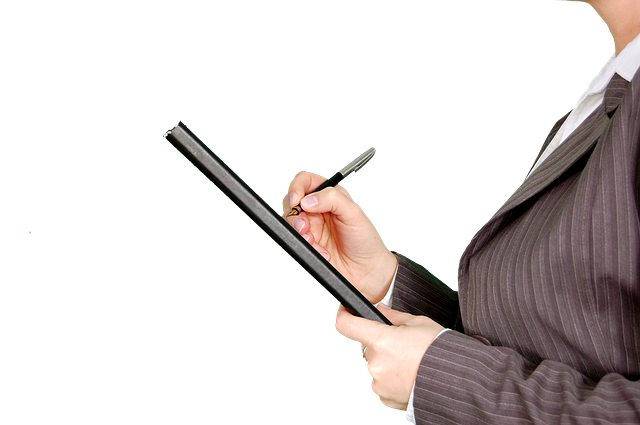 Why Do You Need a Resume for Graduate School? You’re applying to school not a job, so why do you need to submit a resume for most grad school applications? Basically, your graduate school resume serves the same purpose as resumes submitted for jobs: It helps schools learn more about you and your qualifications. Like many companies, grad programs receive a lot of applications, so they need a quick and clear way to see why you’d be a good fit for their program. Your grad school resume is where you get the opportunity to show them this. By looking at your education and work experience, grad schools can see what you already know and how you’ve already proved yourself, which can help decide if you’d be a good fit for their program. In the next sections, we’ll walk you through exactly what you should include in your grad school resume and how you can show you’re a well-qualified candidate. How Is a Graduate School Resume Different From a Work Resume? Grad school resumes and work resumes have many similarities, but there are differences between the two. If you’ve written resumes to apply for jobs, you can’t just copy those straight into your grad school application. Below are the main ways grad school resumes differ from work resumes. You’re applying to an educational program, so it makes sense that your grad school resume will focus more on your education than a standard work resume. In a work resume, you’d usually only devote a line or two to education to explain where you went to school and what degree you received. Your graduate school resume should include more information such as your GPA, the title of your undergrad thesis (if you completed one), any awards you received, classes you took that are relevant to the program you’re applying to, as well as relevant skills you learned in school. Some grad schools will specify what education information they’d like you to include in your resume, but, in general, you want your resume to give them a good idea of your academic achievements and why they qualify you for the program. When you use a resume to apply for a job, some companies only want you to include actual jobs you had under your “Experience” section, but most grad programs allow and encourage you to include internships and volunteer work on your resume. This can be a great benefit because you can often gain important skills and experience at these places, even if you weren’t paid or working there full-time. It can be particularly useful for younger people applying to grad school who may not have had a lot of paid jobs yet to include on their resume. So go ahead and include all those great internships and volunteer experiences you had on your grad school resume. Many jobs will only accept resumes that are only up to a page long, but most grad school programs accept resumes that are multiple pages. This gives you more freedom to include other experiences, such as internships and volunteer work, as mentioned above, since you’re not restricted to one page. This doesn’t mean your resume should be the size of a novel (generally it shouldn’t be more than 2-3 pages), and it also doesn’t mean your resume has to be more than a page, but it can be nice to know you have more flexibility in regards to length than standard job resumes. What Should Your Grad School Resume Include? Every resume is unique, but there’s certain information that many grad school resumes include. Not all of the sections listed below may apply to you or your grad school program, but reading through the list will help you make sure you don’t forget any key information. At the very top of your resume, you should include a nicely-formatted header with some basic information about yourself, the same way you would with a resume for a job. The first line should have just your name, and the second line should have your contact information, such as your phone number, address, and email. The purpose of the header is to make it easy for schools to know who you are and how to contact you. Education should be the first main section of your resume so that grad schools can quickly see that you meet the academic requirements for the program. In this section, be sure to list the school you attended, dates of attendance, and the degree(s) you earned. This will likely be the longest section on your resume, and it will include the jobs and internships you’ve had. You may also want to include volunteer experience here if you have any and if the program hasn’t specified that you need to include it in another section. You can order this section chronologically (with your most recent position at the top), by putting the most relevant jobs first, or by organizing your experiences by category (such as “Research Experience” and “Communication Experience”). For each work experience, you should first list where you worked, your job title, and when you worked there. Below that, use bullet points to list your main duties and accomplishments for each position (see tips 2 and 3 in the next section for more advice on how to do this). If you authored or coauthored academic or professional publications such as academic papers, books, book chapters or reports, put them in their own section. For each publication, include the title of the work, where and when it was published, and any other coauthors. If you received any certificates in addition to your degree and/or you have skills that are relevant to the degree program, list them in their own section. This is an optional section, and you may choose not to include it due to space and/or relevance. However, some people choose to list certain extracurricular activities if they feel they are relevant to the grad program and/or show an important part of their personality. Don’t go on and on about your great acapella group if you’re applying to a PhD program in microbiology, but it’s fine to list groups or activities you participated in if they relate to the program. Other extracurriculars, even if they don’t relate to the degree program, may also be included if you feel they help show your strengths and interests. For example, if you tutored other students as an undergrad and think that will help show you can teach well as a graduate assistant, you can include that. Additionally, if there’s an extracurricular you devoted a lot of time to, you can also include it to show your work ethic and commitment to a program. Below are our five best tips for creating a stand-out graduate school resume. Read through each of these before you begin and as you write your resume. Before you begin putting your resume together, you should look carefully any instructions or requirements the program you’re applying to has. Some programs want you to include only experience relevant to the program, others want to list all your work experiences. Some have length restrictions, and some have specific information they want included on your resume, such as test scores. It’s very important to read through these instructions carefully before you begin so that you include everything you need to. It’s also a good idea to double-check the instructions after you’ve finished your resume to make sure you didn’t leave anything out. The most important purpose of a grad school resume is to show what you’ve done and why the person reading it should want to accept you. This means you’ll need to do a bit of showing off so that schools know how great you are. Ways to show your accomplishments include stating the duties you did at the position and how you helped the organization/company. Even if there are no limits on how many pages your resume can be, you’ll still want to keep things clear and concise. Admissions officers look over a lot of resumes during application time, so you want to make it easy for them to see why you’d be a great fit. As mentioned above, you want to highlight your accomplishments in your resume, and that should take up the majority of the space. Don’t give a lot of unnecessary information; just stick to key points that show what you did and how you did it well. You’ve put in all this work to craft a great resume, so don’t trip at the finish line by not proofreading your resume! Before you submit it, check your resume over carefully, looking for any spelling or grammatical errors. You just spent all this time showing the school how intelligent and qualified you are; don’t mar their image of you with a careless mistake! It can help to wait a day or two before doing your final proofread so that you’re looking at your resume with fresh eyes. You can also ask a friend or family member to look over your resume as well to see if they catch anything you might have missed. Your final step should be to convert your resume to a PDF and submit it in that format (as long as the program doesn’t have any instructions telling you otherwise). Submitting your resume as a PDF makes it looks more professional and prevents any weird formatting issues from occurring when the school opens the file. Resumes for graduate schools are important because they give the school a clear and concise way to get to know you and your accomplishments. 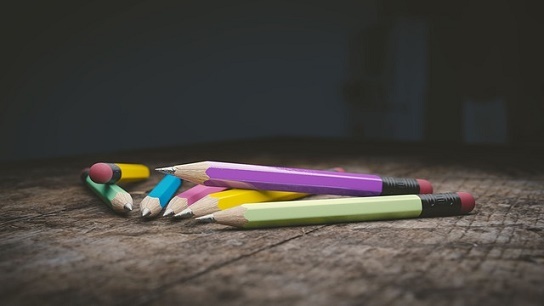 Grad school resumes have many similarities to regular job resumes, but they tend to focus more on education, often let you include volunteer work and internships, and may not have as strict length requirements. Now that you know how to write a resume for graduate school, do you want to see some great examples of some? 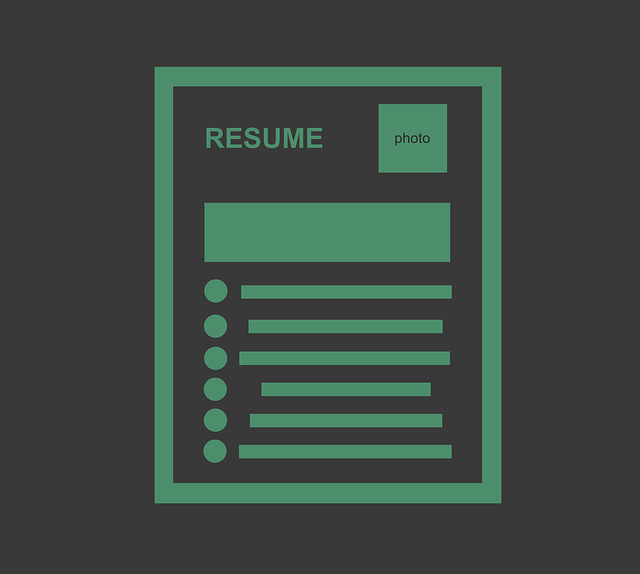 Check out our samples of great grad school resumes to help you get started on your own. If you’re planning on attending grad school, you’ll probably have to take the GRE. Check out our guide to learn exactly when you should take the GRE in order to get your best score! 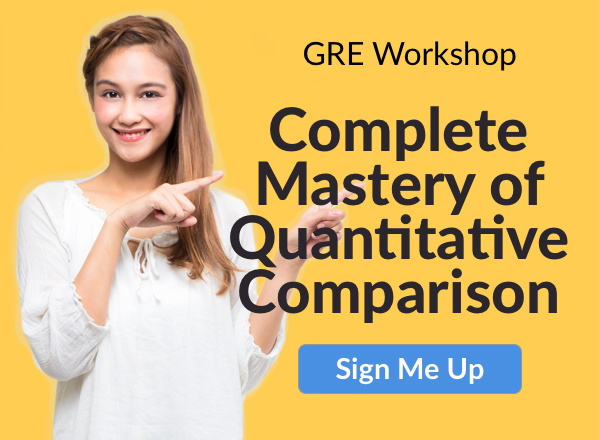 Previous Previous post: Can You Cancel GRE Tests? Is There a Refund? GRE Logistics	Can You Cancel GRE Tests? Is There a Refund?